Straight up I'm v v excited to be using this book in flatlays. So here's a prediction apology; if you see this a LOT on the old blog, soz. 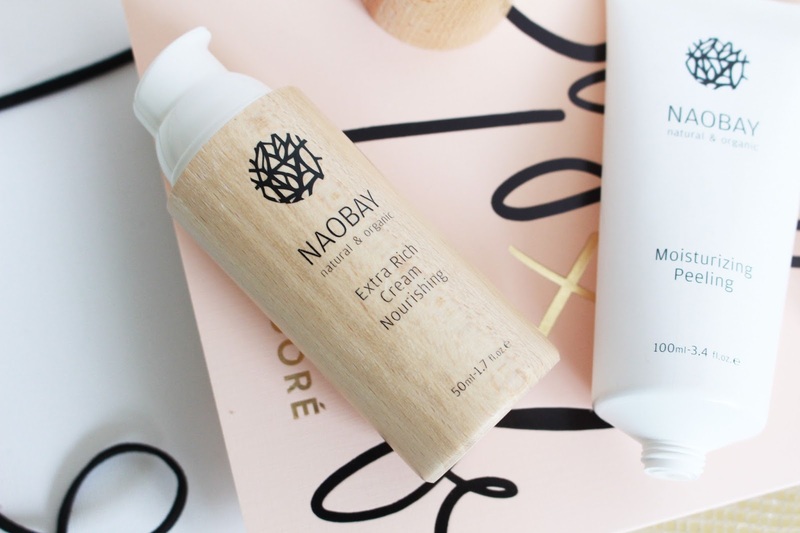 So I've been using these Naobay products for a while now and again like some of my last skincare posts they are made up of natural ingredients. 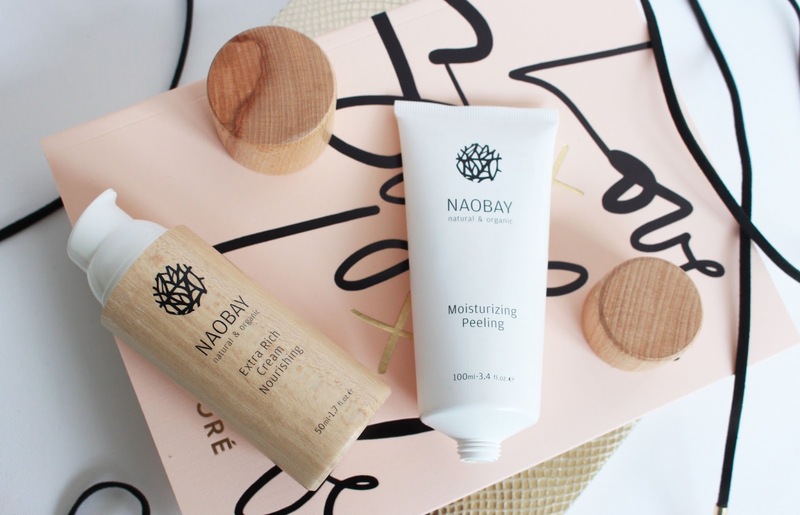 I love the packaging of this product it feels quite luxurious and unique (which fits in with their price point). 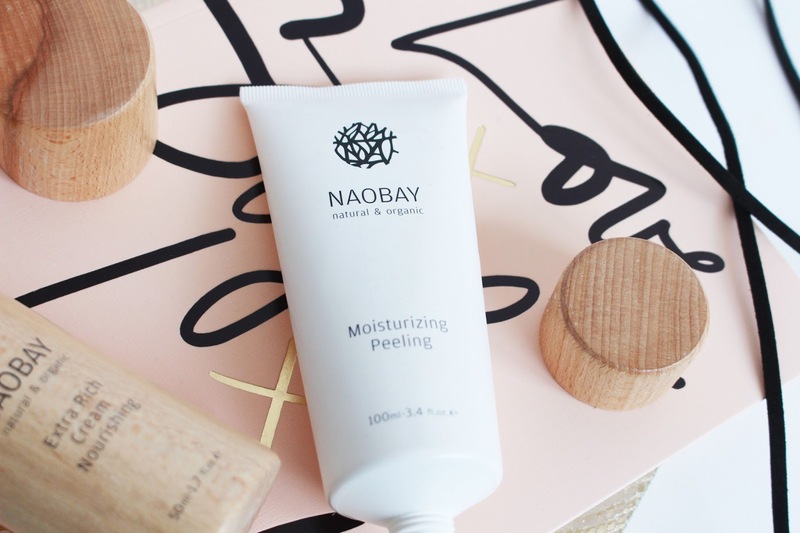 At first I was a little confused with the peeling scrub - with it being titled as peeling I was just thinking, "Is it a face mask" "Is it an overnight cream" "I don't understand?!". And truth be told the instructions on this product don't really give you much more direction or detail either. But I soon realised it was a simple exfoliator used to scrub & peel (ah you see!?). This is a pretty handy product to have as I have gone off my last exfoliator a bit (plus it was pretty expensive so I try and use it on special occasions - LOLZ - not really sure what counts as an special occasions but hey). The beads in this are a bit bigger, which I actually dig now after reading a horror story about how bad micro beads are to the planet (*FUN FACT* I was actually environmental captain at school - I know please hold back the jealousy kids). Anyway getting back to the actual product itself, it's a fab exfoliator that still gets into your skin and really cleans it. I'm always a bit apprehensive about using a scrub daily because I've heard it's bad for your skin (let me know if you know any further detail on this). So I tend to only use this baby one a week. The only bad thing I have to say about this product is that even though it has cool packaging, I am just not a fan of the wooden lid especially if you are keeping it in the shower. I sort of feel like I'm going to get a splinter every time I'm going to open it - but apart from that it's great! 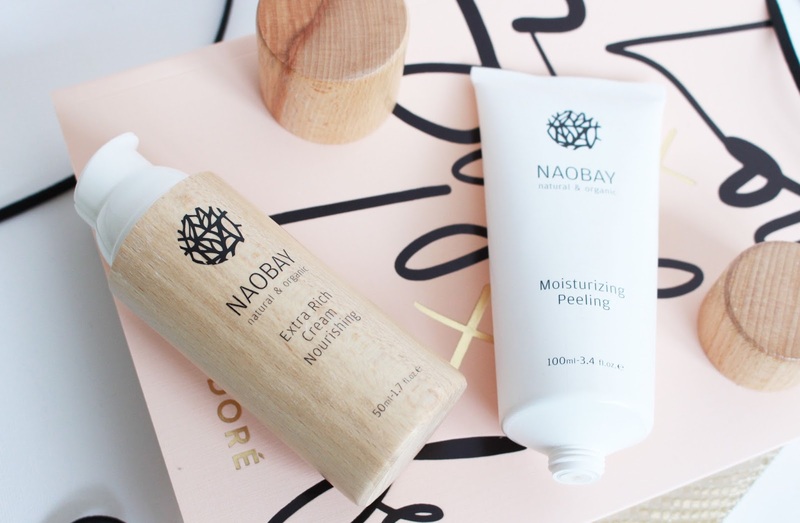 The moisturiser is a sort of nice consistency, meaning its not too thick like some other 'extra' moisturisers and smells super lovely and citrus flavoured, leaving your skin feeling super fresh! I find with some of these 'super' moisturisers they can take a long time to soak into your skin which I find a bit annoying! But this doesn't do that which is great for me! I am still a sucker for my one true moisturise - DDML. 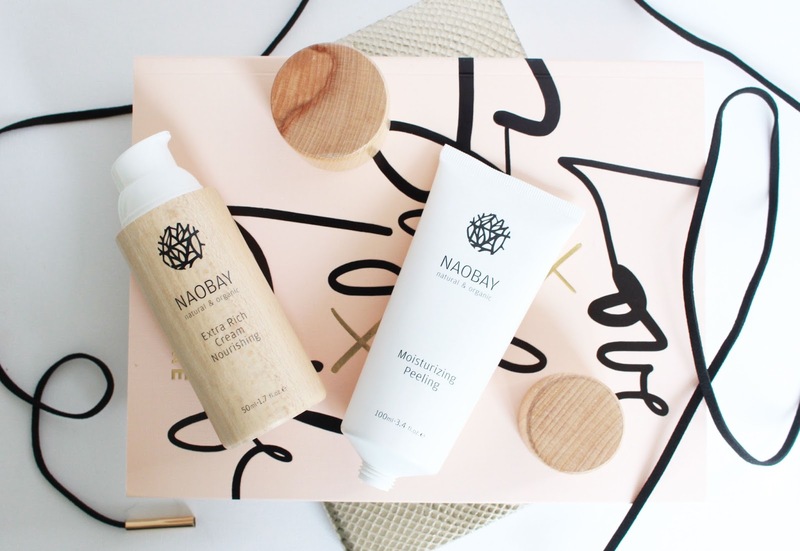 You can find their other products and read more about the brand here - http://www.naobay.com. But you can find them at Look Fantastic or The Hut in the UK!